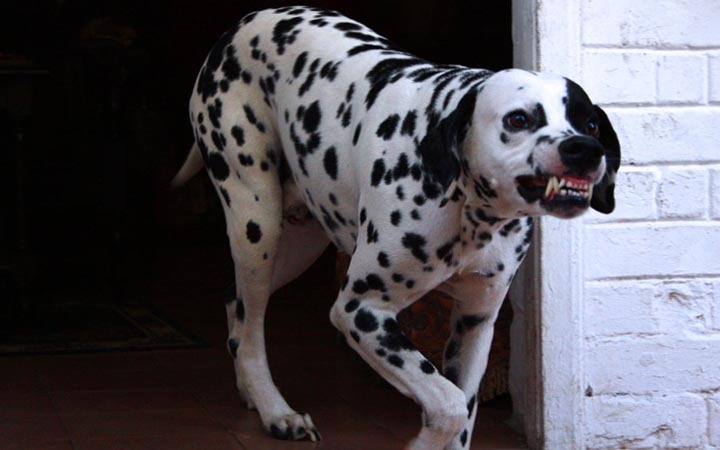 The Dalmatian is a powerful and furiously sweet dog breed that was born to run. This breed can be trained either to be a peaceful buddy with an endless ability to exercise or a harsh warrior with extremely aggressive behavior. He is best known as the star of Disney’s 101; however, the Dalmatian breed is a highly active and intelligent type that requires intensive training as a little puppy to acquire good and peaceful behavior. 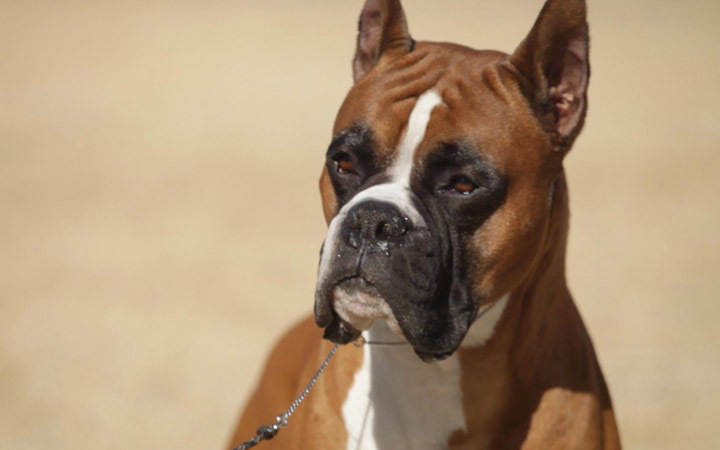 Boxers are hunting dogs by nature; they were used during WWI as guard and attack dogs. Through careful training, they could be a perfect protective breed with their tough bites and strong jaws. But if not carefully trained they can turn out to be extremely aggressive towards humans and other dog breeds. Generally, boxers are famous for being headstrong and furious dogs that are extremely difficult to domesticate. A man was even killed on December 2013 in Arizona when he was trying to break up a fight between his boxer and another dog. No frickin way. Stop the hype about pit bulls. NOT TRUE!!!!!!! !